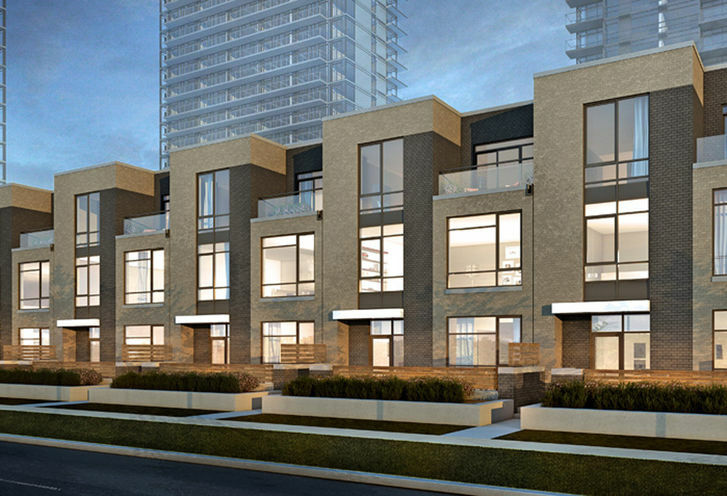 Discovery Townhomes is a New Townhome development by Concord-Adex located at Esther Shiner and Provost , Toronto. 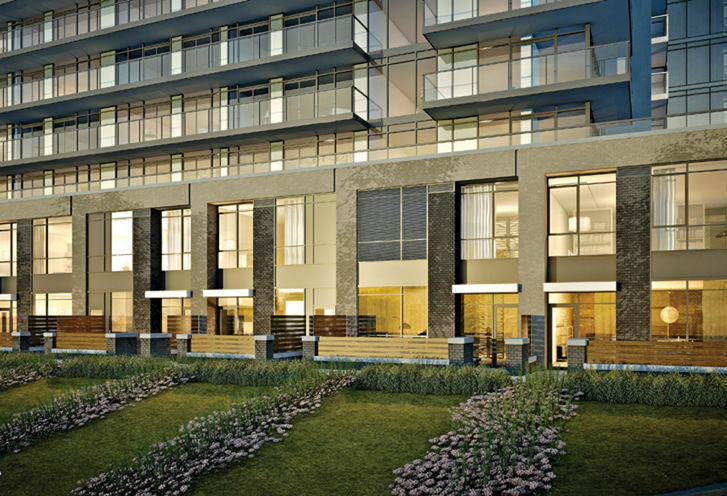 Endless amenities in this completed condo in Toronto, Discovery Townhomes are perfect for anyone looking to live the condo lifestyle. 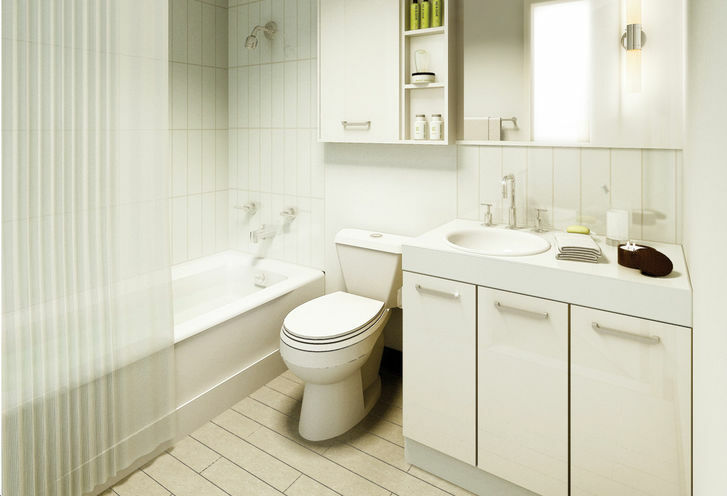 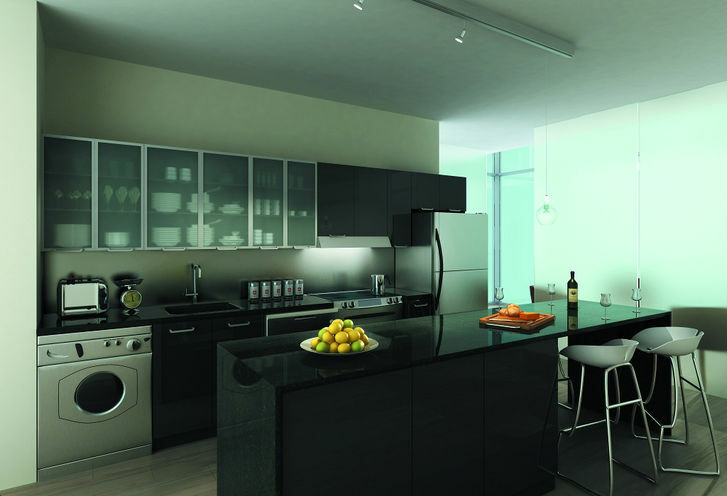 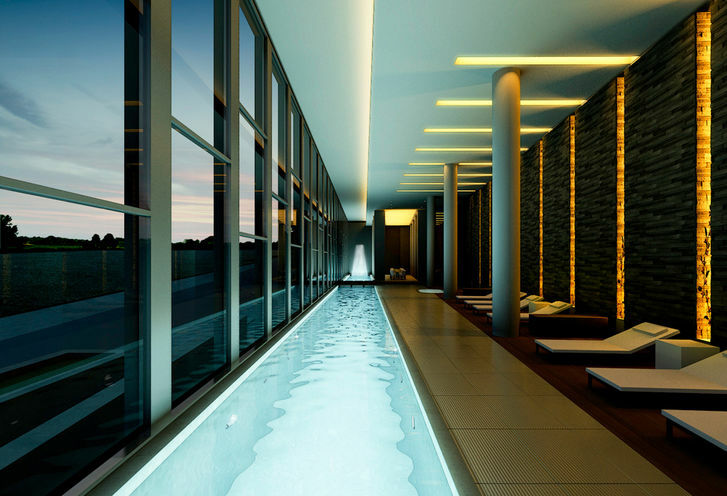 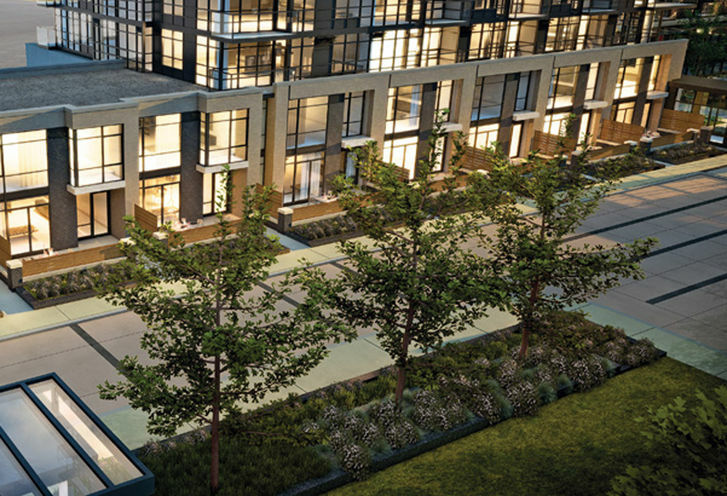 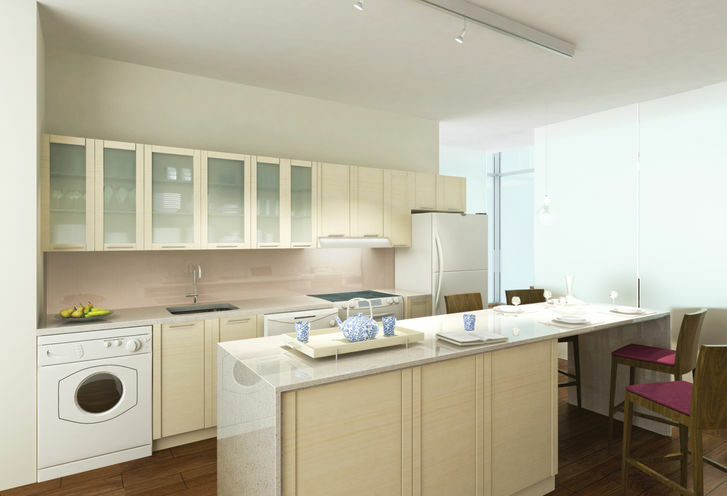 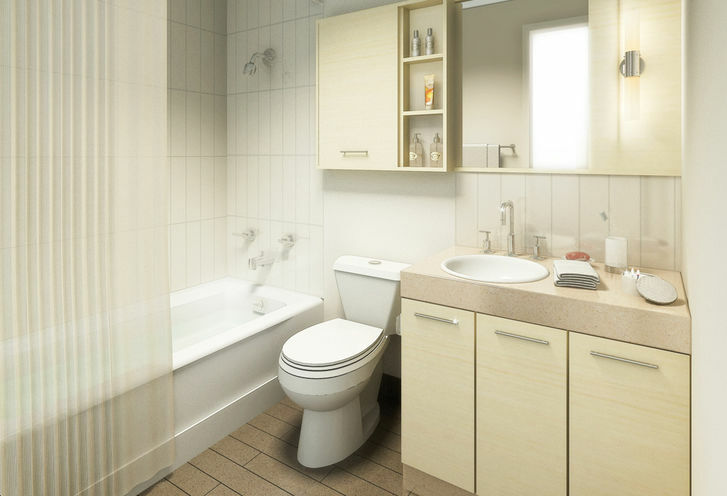 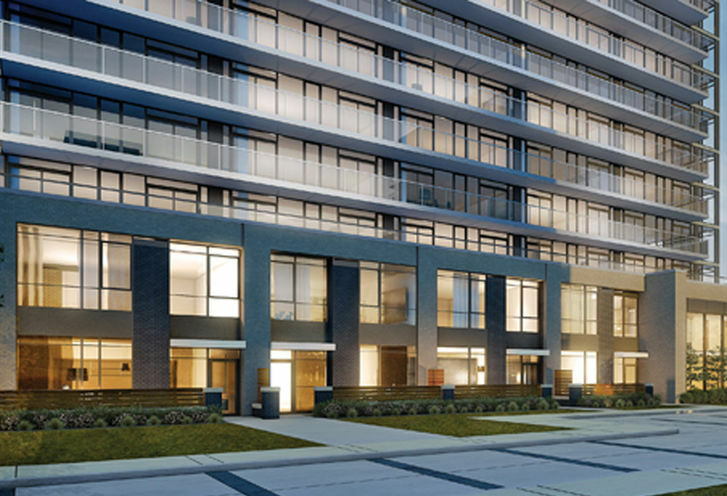 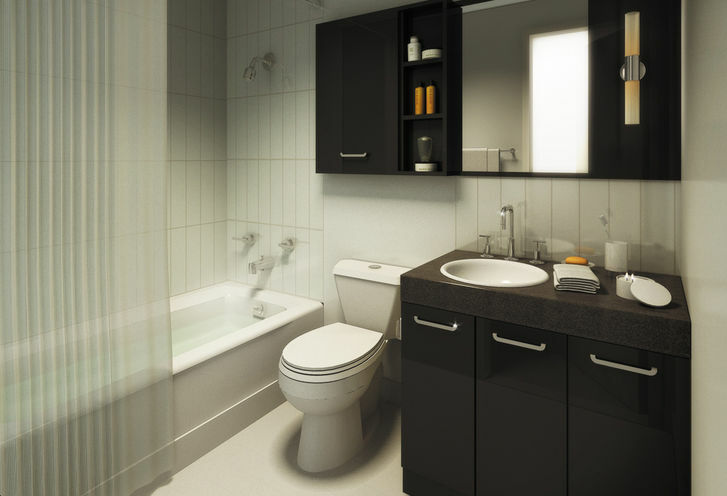 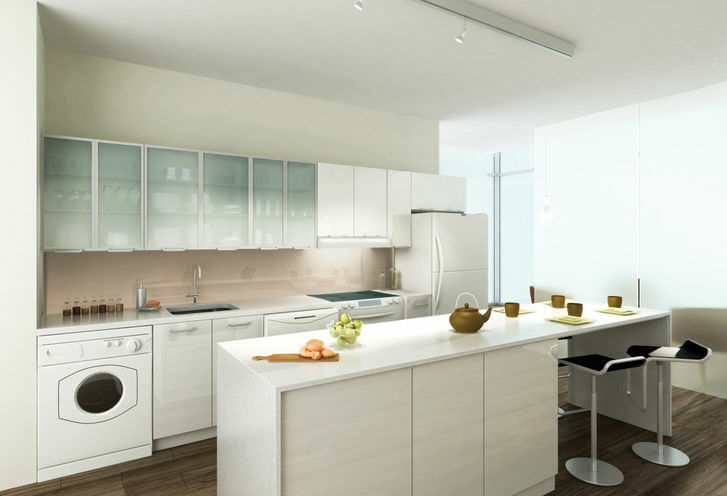 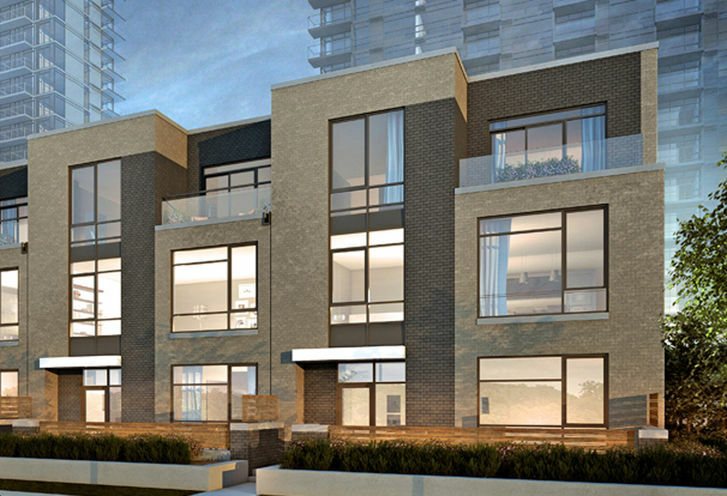 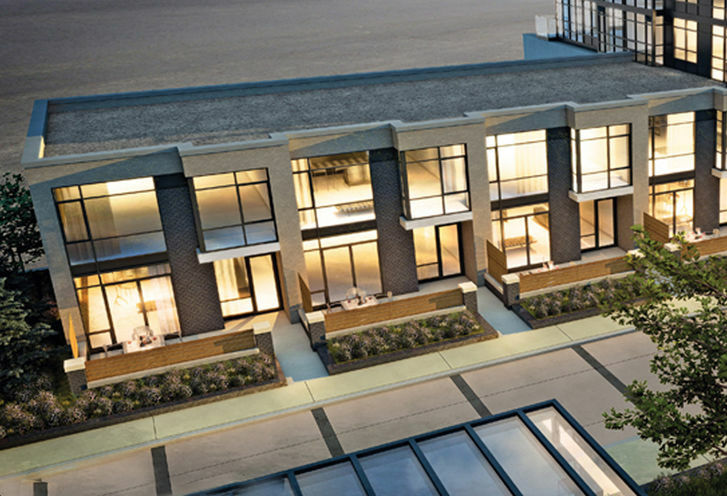 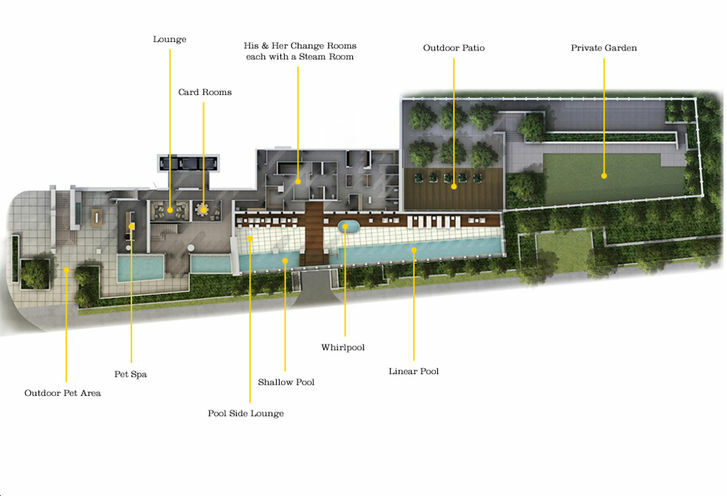 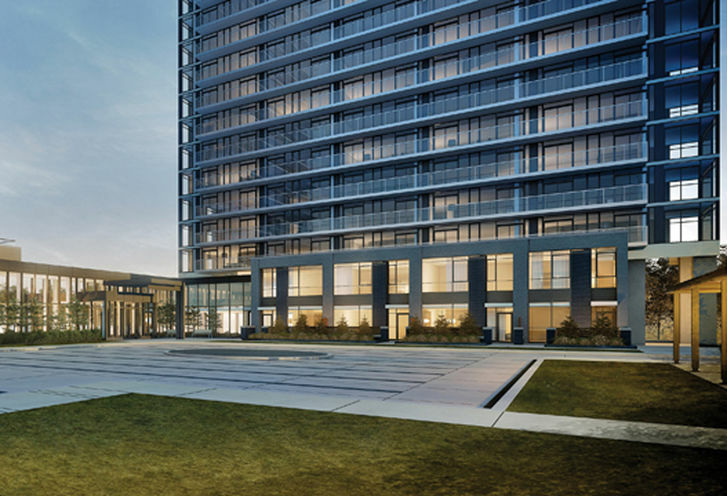 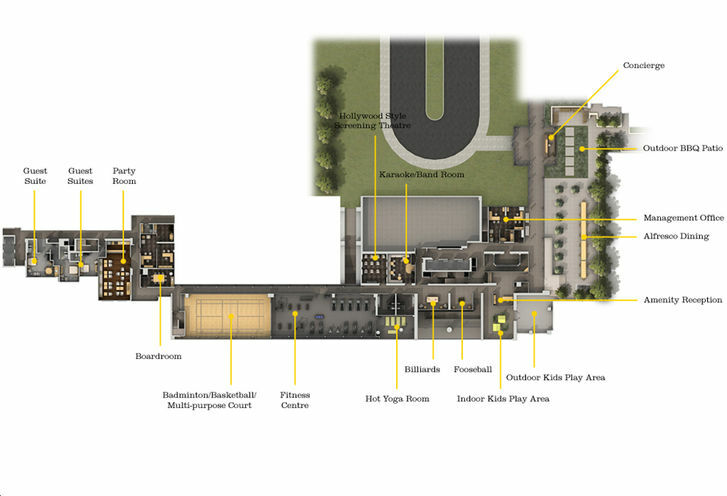 Discovery Townhomes is a new Toronto Condo in the Bayview Village neighbourhood by Concord AdexS00PO.